I'm so excited to officially welcome you to the first episode of the Conscious Entrepreneurs Podcast! In the pilot episode of this series, I had the pleasure to interview Christina Sander, who has been a great inspiration to me since I first met her back in 2011. Join us and hear more about Christina's story, how she got started on her journey as an intuitive, what inspired her to combine her spiritual gifts with her photography, and her best tips to create a business that resonates with your soul. 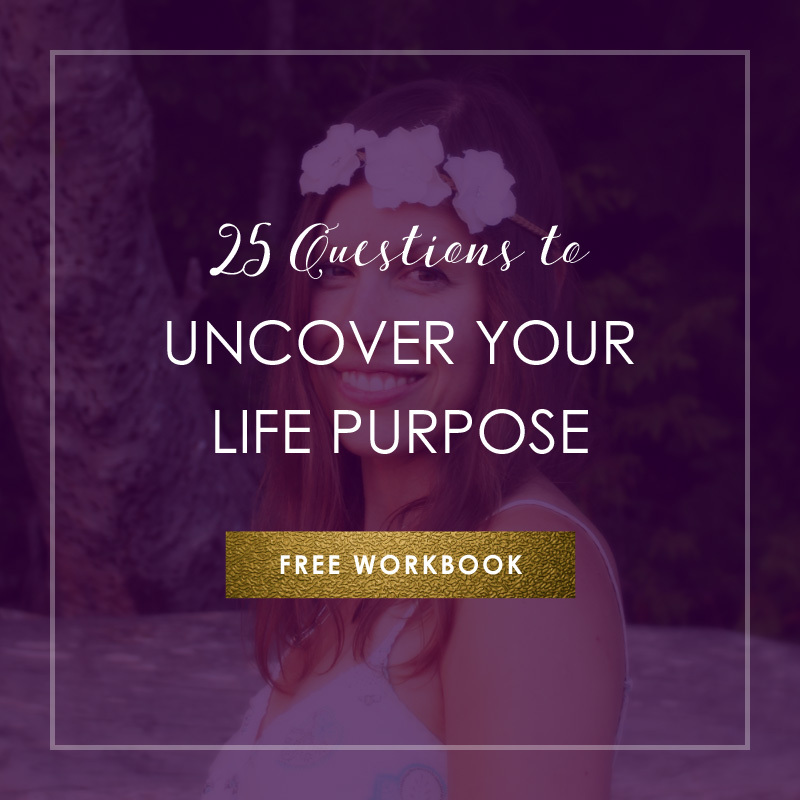 Is Confusion About Your Purpose Stopping You From Moving Forward in Your Business? One question I often get asked, and one that I've struggled with myself many times on my journey, is this: How do I get clear about my purpose when I'm totally confused about what I want to do (next) in my business? Whether you're just getting started as an entrepreneur, or whether you've been in business for a while but feeling the need for a fresh start, being unsure about what you truly desire for your next steps can feel like a huge roadblock that can potentially keep you stuck for months if you don't know how to push through those insecurities. Ever since I got started on my entrepreneurial journey, I've had times of throwing myself into my work with boundless passion and enthusiasm, giving my all and taking barely a moment to rest. Followed by periods of feeling utterly uninspired, burned out, and unsure what to do with myself. For the first time, this happened about a year into my first business, then again after launching my coaching practice back in 2015, and again more recently, after celebrating my best months yet between March and October last year. These past few months have been some the most expansive, but also among the most challenging in my business in a long time. I had reached a financial goal I had been working towards for quite some time, everything was going fabulously well, and boom—all of a sudden, my passion for my business was GONE.